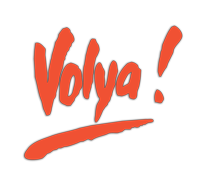 Volya (Воля) is the Ukrainian word for “freedom”. Freedom to express oneself through the art of Ukrainian dance is the founding principle of Volya. For ensemble members, Volya is a style, a philosophy and an inspiration to continually stretch their physical and artistic limits. For 30 years, Edmonton-based Volya Ukrainian Dance Ensemble has enthralled local, national and international audiences with its exciting and innovative choreography. Under the leadership of highly-respected Artistic Director Zhenia Bahri, Volya combines the highest standards of technical excellence with the intricate footwork and athletic artistry that are the hallmarks of Ukrainian dance at its very best. 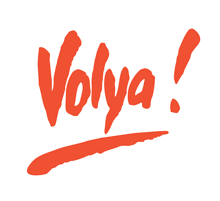 Experience the pageantry, the power and the freedom – experience Volya! Thank you to our dedicated sponsors for their continued support.